Patterned in a chic, geometric print, this luxuriously soft jersey performance fabric is modeled after the highest quality workout fabrics and provides superior breathability. 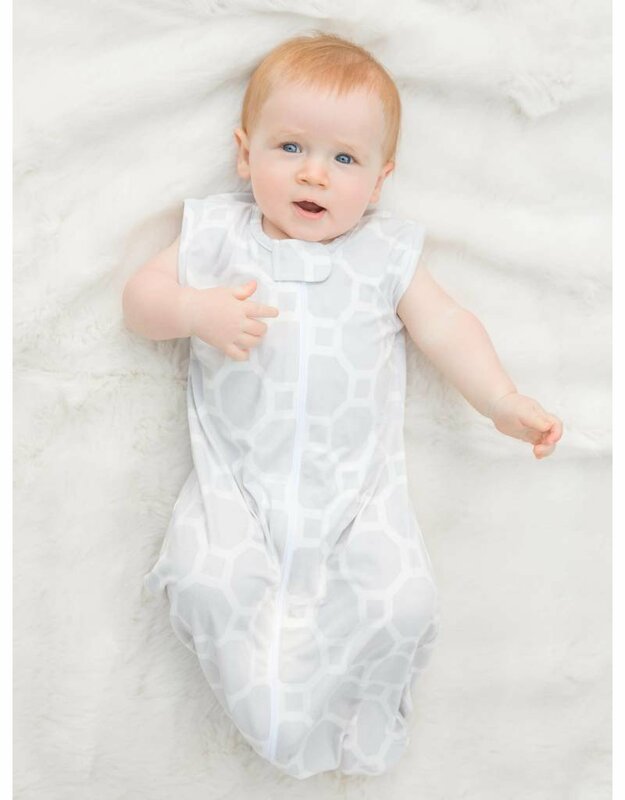 It is hypoallergenic, and regulates temperature with moisture wicking properties to keep baby comfortable. The unique design of our Dreamsack™ has a bottom zipper to allow for easy diaper changes. 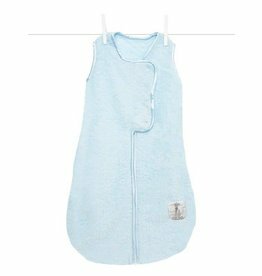 The Indigo Pocket™ Blanket comes in a lightweight Dreamsack™ for your little one.